At Onaman River Resort we offer a variety of services and will put forth every effort to ensure that your time here will be both an enjoyable and memorable experience. 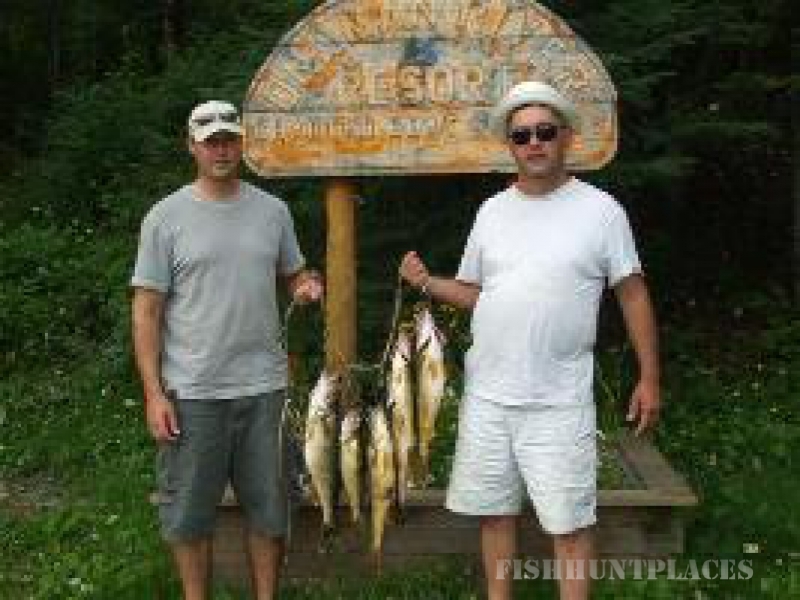 With endless fishing opportunities wether it`s a day on lk. nipigon for that trout of a lifetime or a day trip to one of the many area in-land lakes for walleye or trophy northern`s we can outfitt your group with the nescessary gear to help ensure a safe and productive out-door experience. When speaking of fishing , wether it be Lk. Nipigon or one of the many area in-land lakes , a couple of words come to mind, variety and quality. 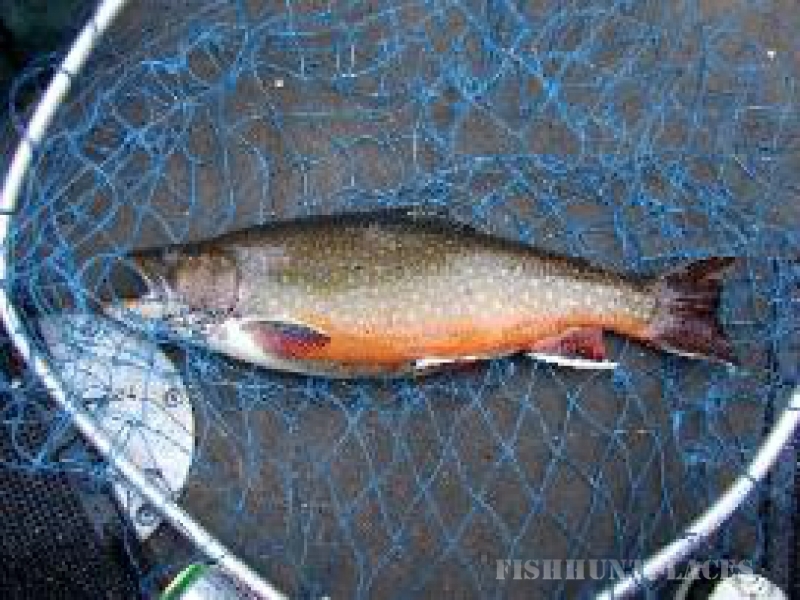 With so many fishing opportunities at hand , from trout on the big water, brookies in most area creeks as well as some smaller in-land waters and walleye and northern`s in most all area lakes and rivers the possibilities are literally endless. Although we are a drive in access resort we are far enough off the highway and any population base that anglers can expect to rarely if ever have to share thier chosen fishing hole for the day with others. Wether heading out on lk. 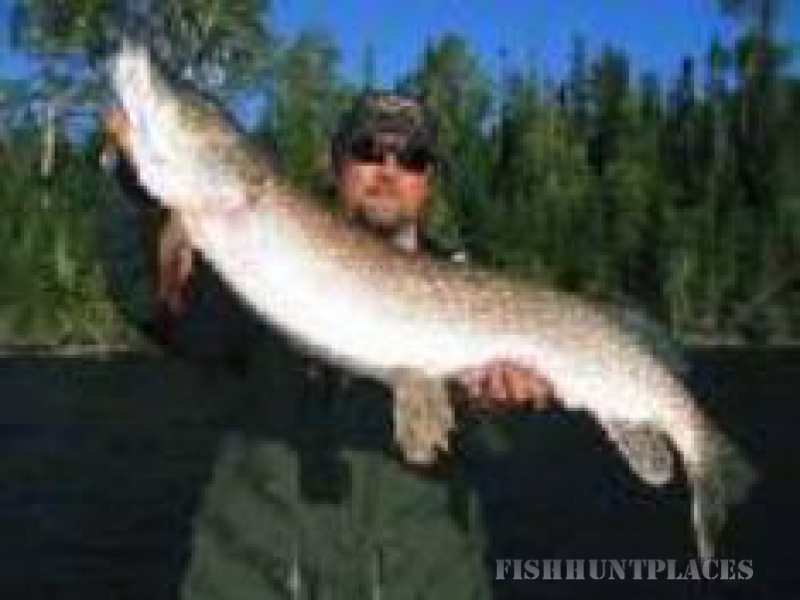 nipigon for that trout of a life time , fishing one of the many smaller lakes, creeks or rivers , our equipment or yours , we offer something to meet the needs of most anglers. 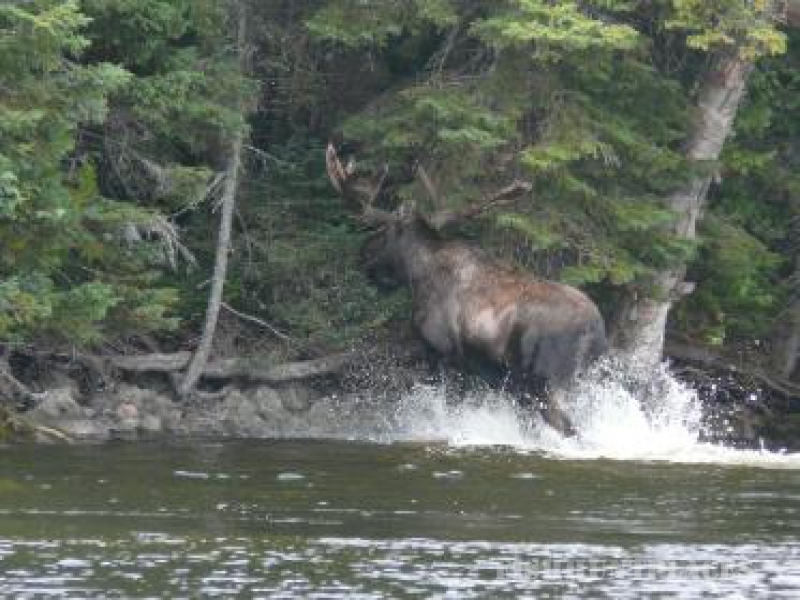 Wether your interest`s are Birds and small game , Moose or Black Bear, rifle or archery Onaman River Resort will work with your group to help put together a package to suit your needs. Geographically located in the heart of the canadian shield in the vast Boreal forest leading north to the tree line the area is rich and diverse in it`s wildlife. Game birds such as Ruffed Grouse, Spruce Grouse and Woodcock are abundant and in the last 10 yrs. Sharptail Grouse have stretched their boundries north and begin inhabiting high-ground clear cuts once covered in Pines. Swampy, low-lying waterways full of willows and tag alders provide the perfect habitat for Moose to thrive and with such a sparse human presence wildlife management units 19 and 18A house some of the healthiest Moose populations in Northern Ontario. Likewise the immediate area is home to scattered herds of Woodland Caribou. 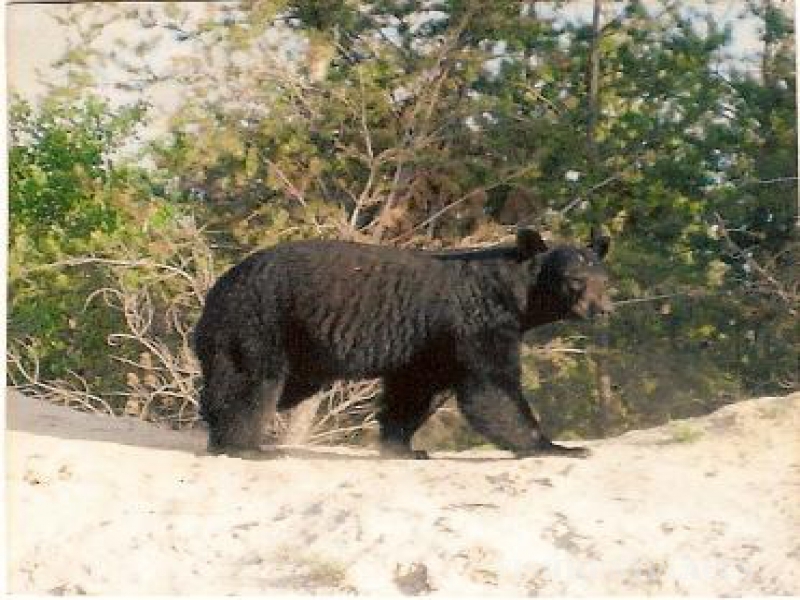 Black Bear populations have exploded over the past 10 years and with so many animals success rates are great and the patient , selective hunter will likely have the opportunity to harvest an animal in the over 350lb class and with good berry crops the past few years animals are sporting rich, healthy coats. At Onaman River Resort groups can design a package to suit their needs. It`s not nescessary that all group members be hunters and fishing licences or other game tags may be added to existing plans.